TV icon Adam West died last month at the age of 88. After his starring role in the original Batman series ended in 1968, West spent many years on the guest-star circuit, as his famous role was so career-defining, it was hard to picture him as anyone else. Unsurprisingly, he used his deep voice to excellent use in animated series like Superfriends, SpongeBob, and many others. But it wasn’t until the final few decades of West’s life that he landed a role to rival the one he was best-known for. 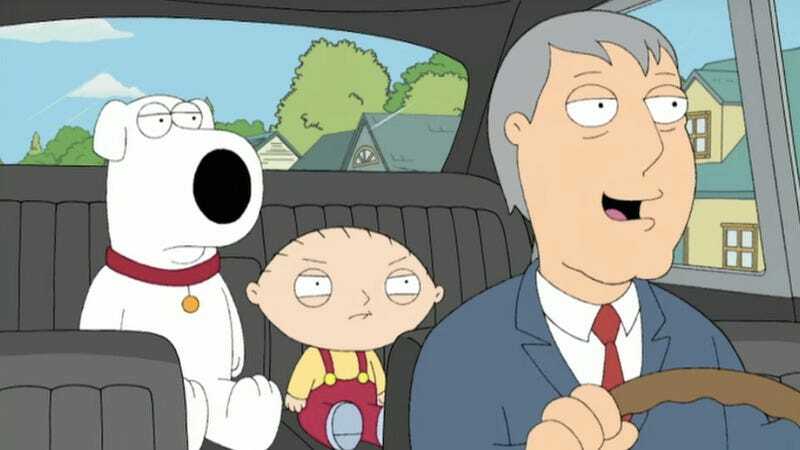 In 2000, Family Guy perfectly cast West as himself, who also happened to be the mayor of Quahog. Years of voice work ably prepared West for this role, in which he was unfailingly game for whatever the show threw at him, whether it was wearing ducks on his feet, a spaghetti hat, or even his classic costume for old time’s sake. In light of West’s passing, Family Guy has put together a nine-minute montage of West’s best bits, in which his deadpan comic genius is made clear, as is his enthusiastic embrace of making fun of his previous straitlaced persona.